Happy Sunday everyone! 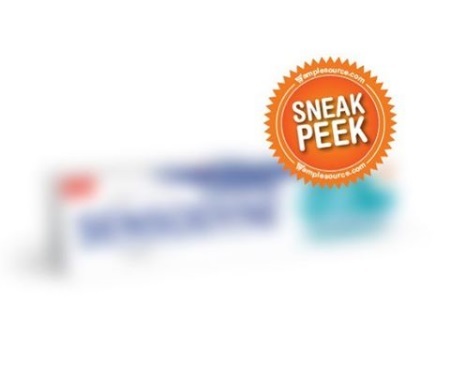 We've got another Samplesource Sneak Peek for our readers today! Click here to go over to the Samplesource website. Want to get even more Free Samples and Coupons? Click here to complete the Shoppers Voice 2017 survey. Have a question about Samplesource? 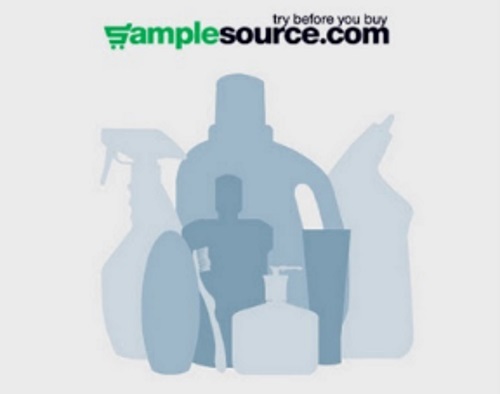 Please visit our Samplesource FAQ post here. Click here to see our first Samplesource Sneak Peek post here.